Lafayette | Keller Williams - Lafayette, IN Blog - "Get Real Estate"
Keller Williams – Lafayette, IN Blog – "Get Real Estate"
Each year, thousands of Keller Williams Realty associates participate in RED DAY, a time of service in which agents give back to their local communities. This year, KW Lafayette agents worked on a Habitat for Humanity home located in Lafayette. Below, please find video of the event. As a company dedicated to our clients, we are extremely excited each and every year to give back to those who help make our profession so wonderful. We can’t wait for RED DAY 2013! 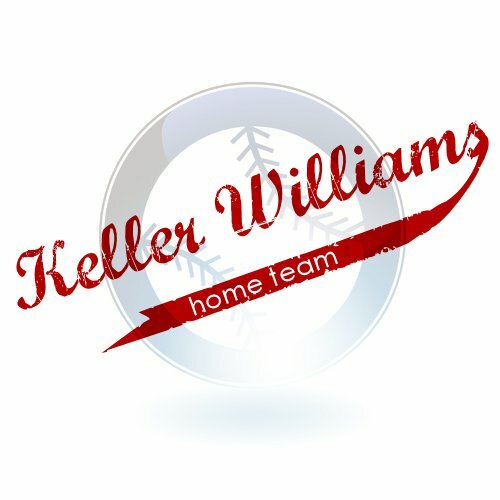 Keller Williams Home Team: Come Watch Us Play This Summer! This summer, agents from Keller Williams Signature Partners in Lafayette, IN will be participating in the West Lafayette, IN softball league. We would love for you to come out and watch us compete against other teams in greater Lafayette & West Lafayette! Please click here for a schedule of this summer’s games. We have also created a Facebook Fan Page for the team. Click here to access the fan page, which will contain all of the latest updates and information on the team. We look forward to seeing you at our games this summer! This Saturday, April 16, agents from our office will be participating in the Homeward Bound Walk in an effort to provide housing and fight homelessness in Indiana. Registration will begin Saturday morning at 9am, with the walk following at 10am. Participants will be meeting at Riehle Plaza. A map of the starting location can be found below. The walk will benefit many agencies in greater Lafayette, including Family Promise, Habitat for Humanity, Homestead Consulting Services, Lafayette Transitional Housing, Mental Health America, Rainbow Haven Transitional Housing, Salvation Army, and the YWCA. We hope to see everyone this Saturday morning! Over 100 children and members of their families gathered Monday at the Lyn Treece Boys and Girls Club of Lafayette for a Thanksgiving dinner celebration. Many festive dishes were served, including turkey, stuffing, and mashed potatoes. Several agents and staff members of Keller Williams Lafayette volunteered for the event, preparing the food, serving dishes to children, and helping with cleanup. We would like to thank all of the generous donors and sponsors of the event who helped to make it a success! Please click here for a full list of sponsors. This weekend will mark the 43rd annual Feast of the Hunters’ Moon celebration at Fort Ouiatenon located in West Lafayette. The feast serves as a re-creation of the yearly autumn gathering of the French and Native Americans at the site. 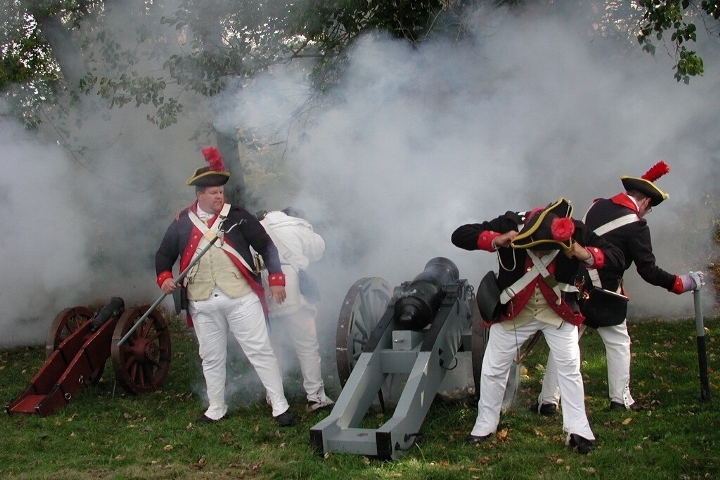 The event will take place on Saturday from 9am-5pm and on Sunday from 9am-4pm and is hosted by the Tippecanoe County Historical Association in conjunction with the Tippecanoe County Parks Department. The feast will include musical performances, games, arts, crafts, and – of course, various types of food. For more information on all of the events occurring during the feast as well as the vendors and children’s activities, please click here.